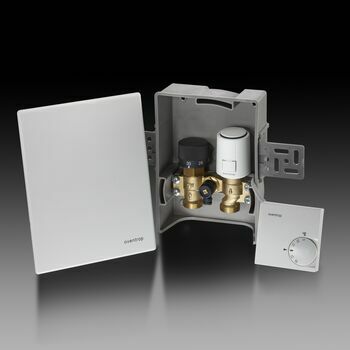 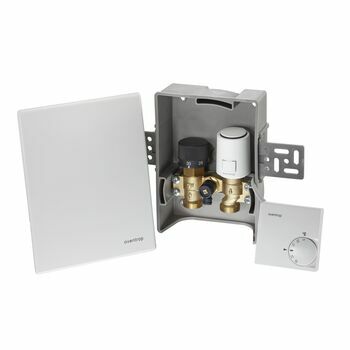 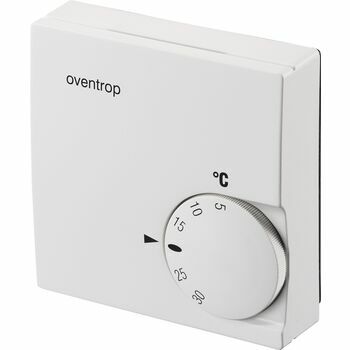 The surface-mounted model of the room thermostat is requiredfor individual room temperature control in combination with the electrothermal actuators (two point) "Aktor T 2P". 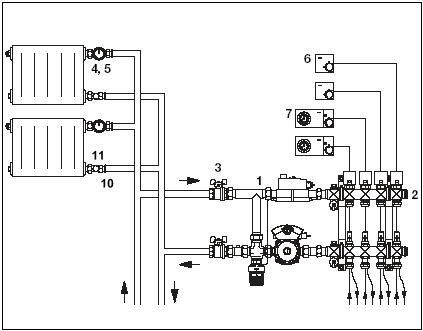 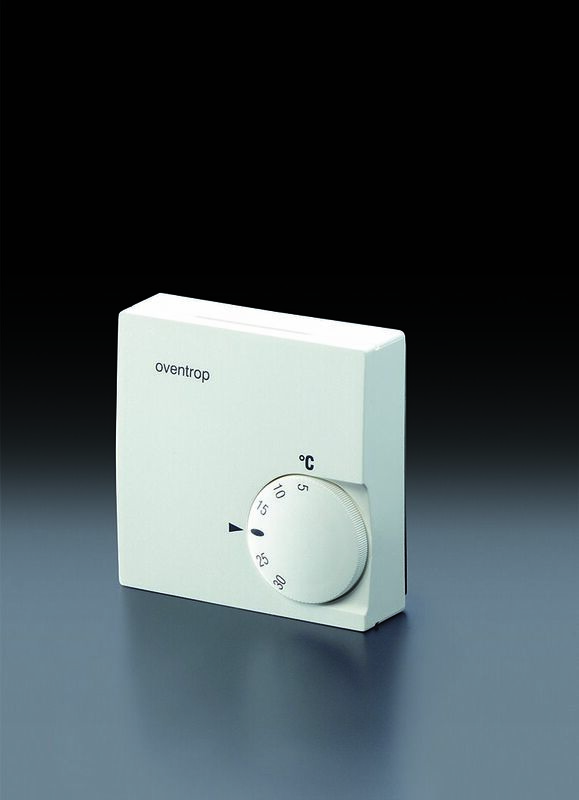 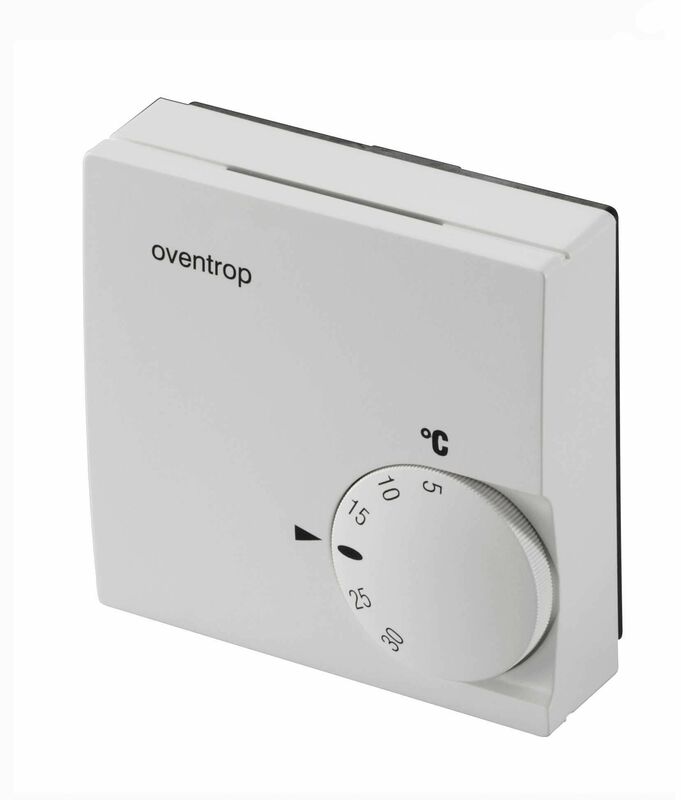 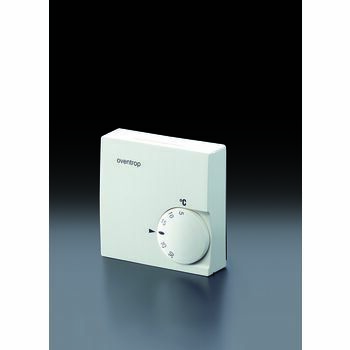 Heating: Use electrothermal actuators (two point) "closed with current off". 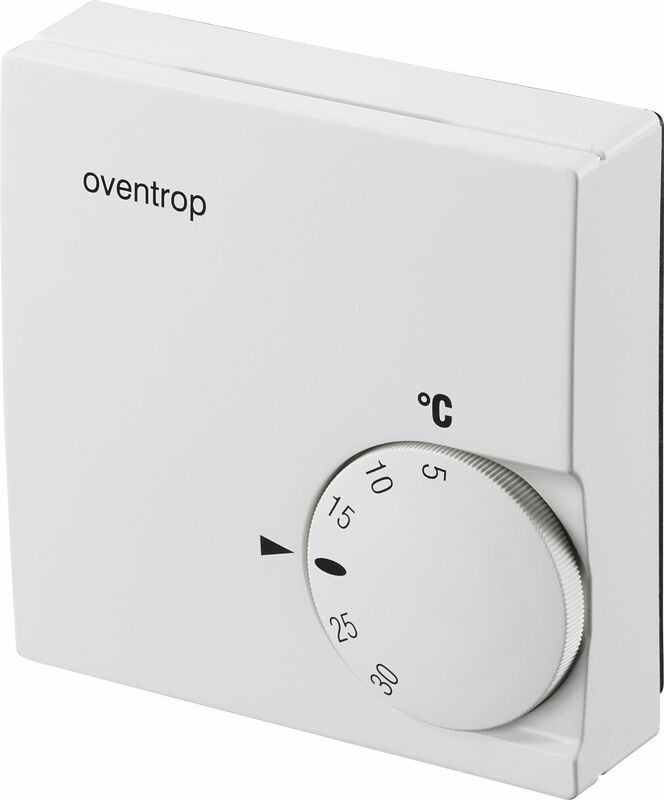 Temperature may be set back by use of an external time switch. 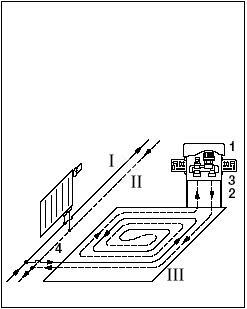 Cooling: Use electrothermal actuators (two point) "open with current off". 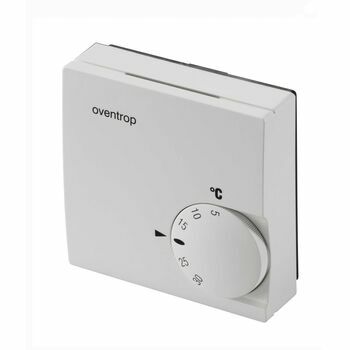 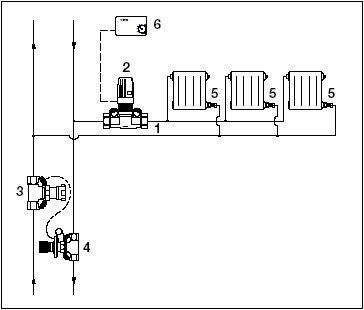 Temperature range: 5 °C up to 30 °C Limitation of the control range by using the hidden limiting elements.